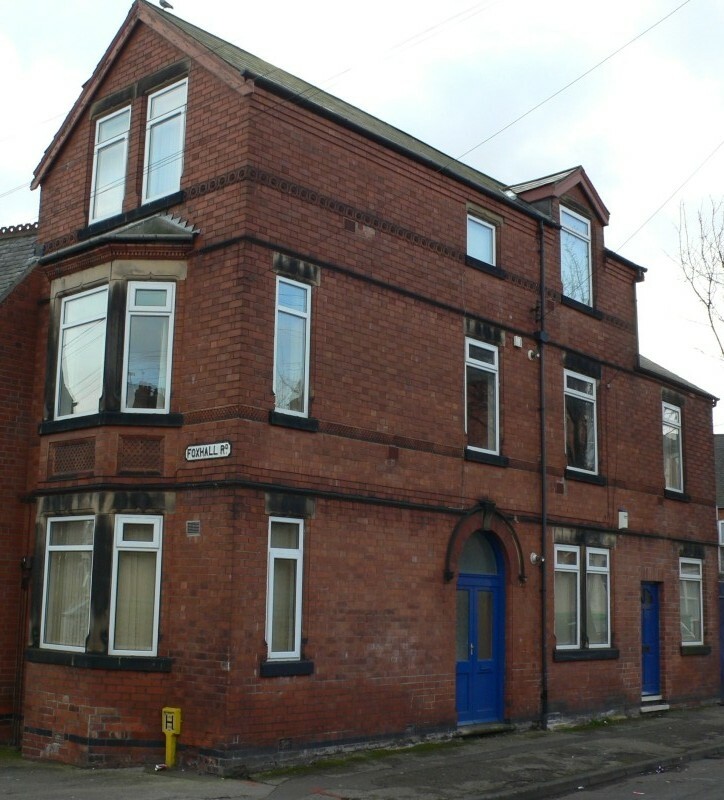 Gladstone Street- Renovated into 4 spacious studio flats, ideal for those who want their own space. 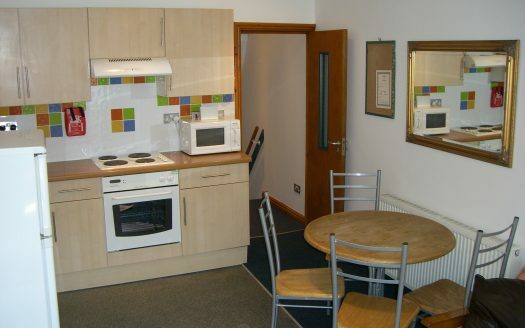 Comfortable living within, every studio flat is fully furnished with all necessary items. 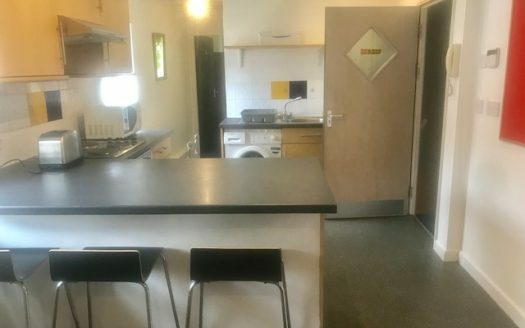 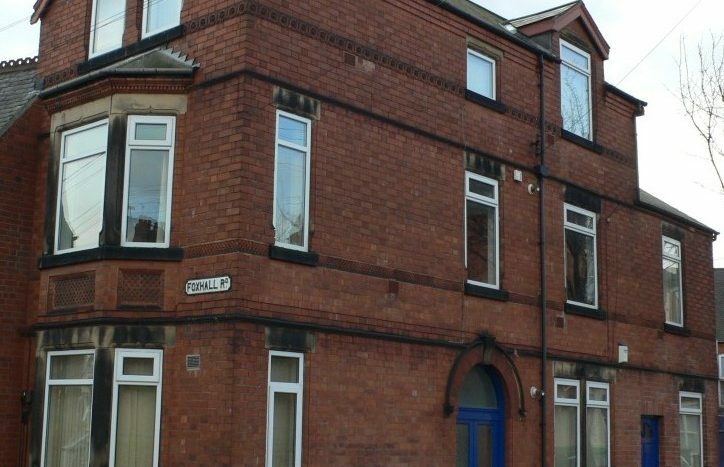 Situated 2 minutes walk from bus or tram stops and just a 15 minute walk to the city centre, the property is perfect for city living in comfort. 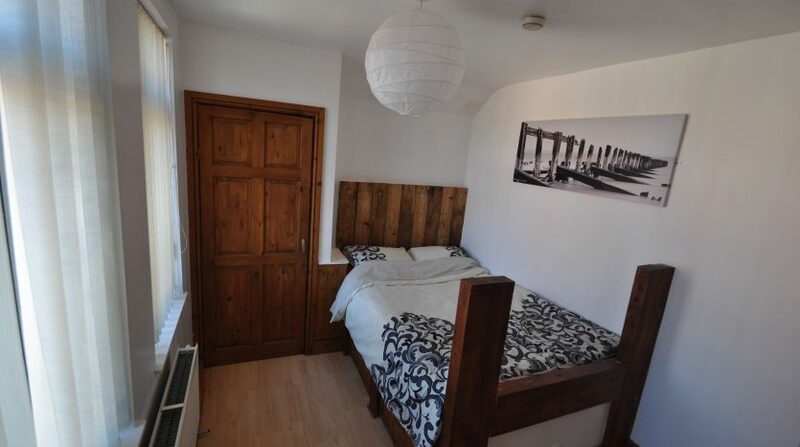 Our Gladstone Street property consists of 2 self contained flats on the ground floor. 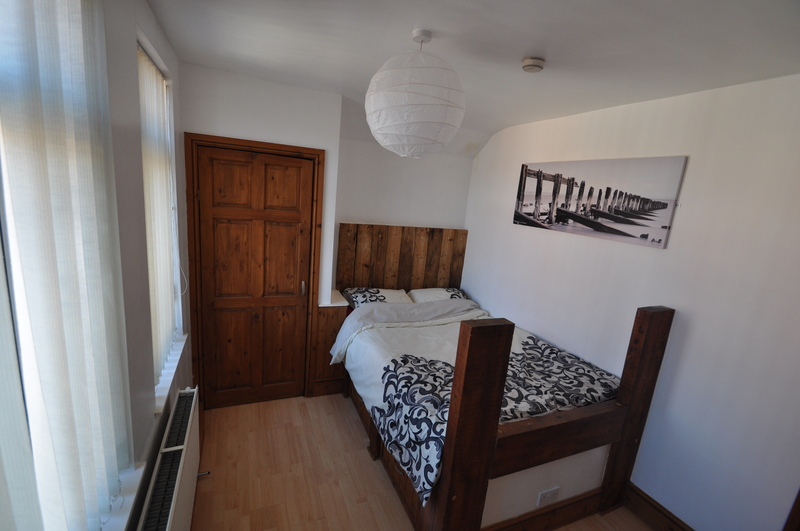 Alongside well presented 1 bedroom flats on the first and second floor. 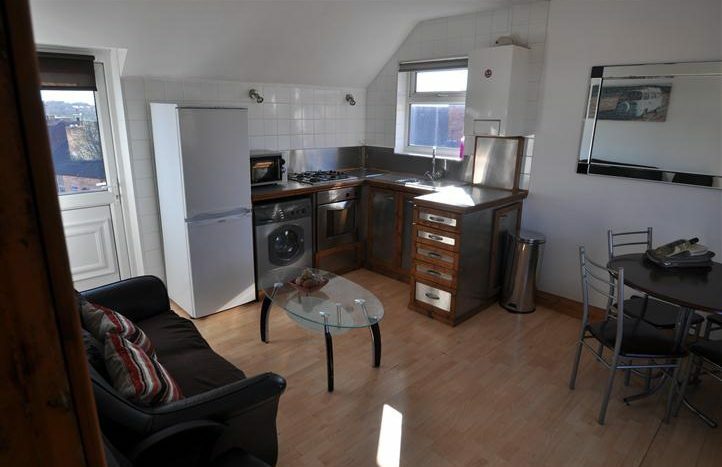 This beautifully renovated property is perfect for professional tenants looking for a quirky flat to call home. 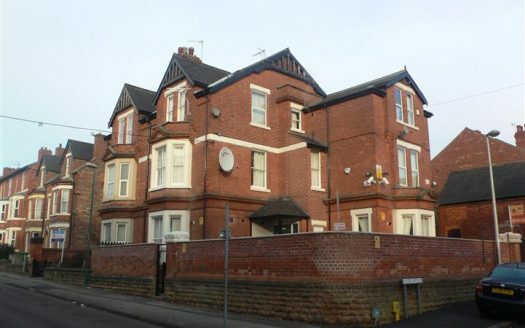 24/7 CCTV operates the property for your safety and security.